Our rental apartments in Barcelona are located within the lively Gracia neighbourhood, only meters away from the magnificient Gaudi’s masterpiece, the Sagrada Familia. 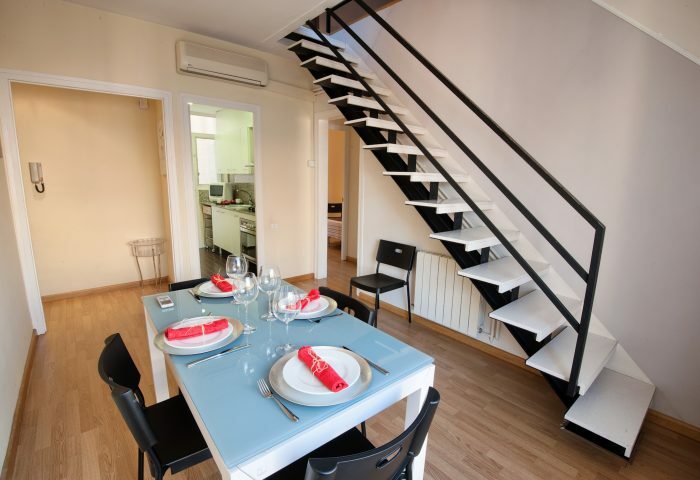 This Holiday apartments Barcelona it’s located in a part of the city that offers plenty of amenities with several groceries, bakeries and restaurants nearby. 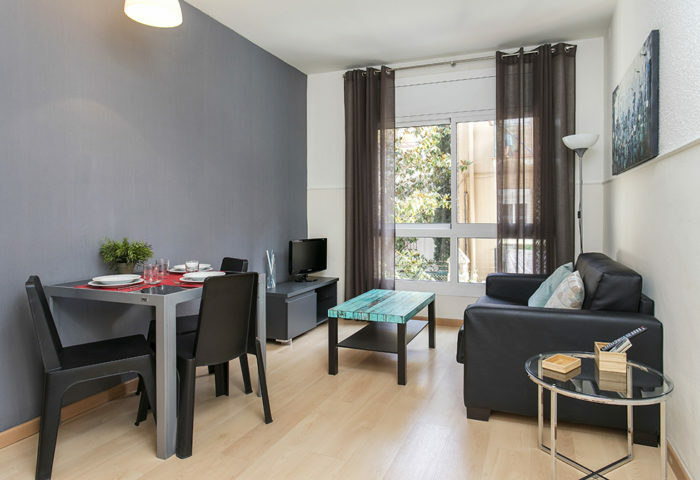 All our rental apartments in Barcelona are located in a quiet street 5 minutes away from the nearest metro station Joanic. You can walk to many important Barcelona sights, and several universities, hospitals and corporate headquarters are within walking distance. 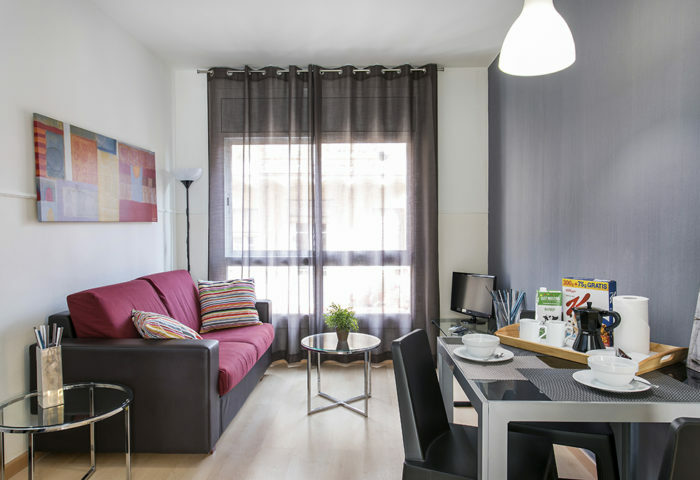 All of these features make this place a great accommodation in Barcelona.